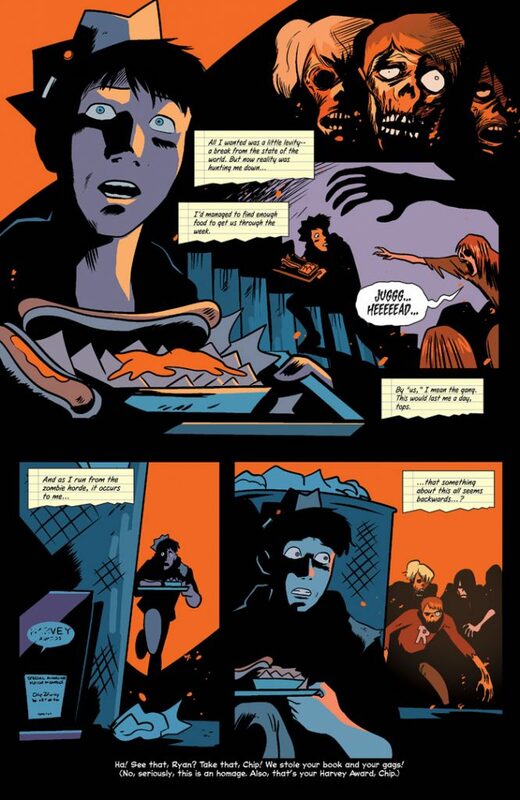 Home News Jughead’s on the run! 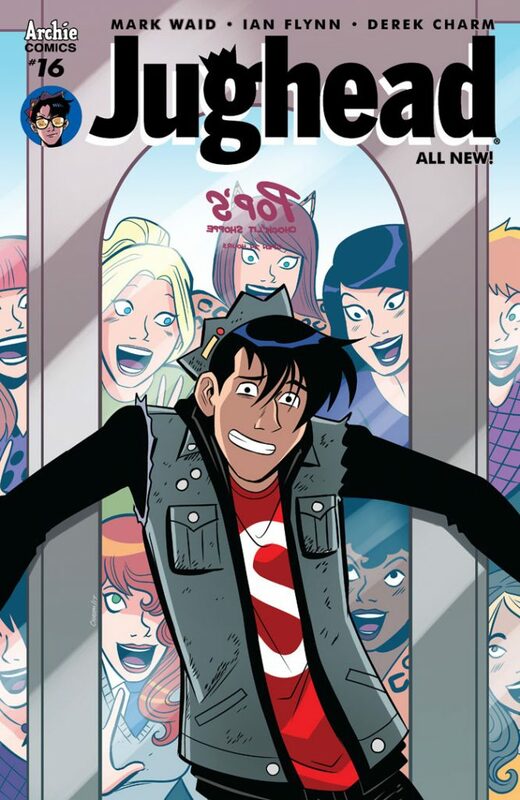 Preview JUGHEAD #16 by Mark Waid, Ian Flynn, and Derek Charm! Jughead’s on the run! 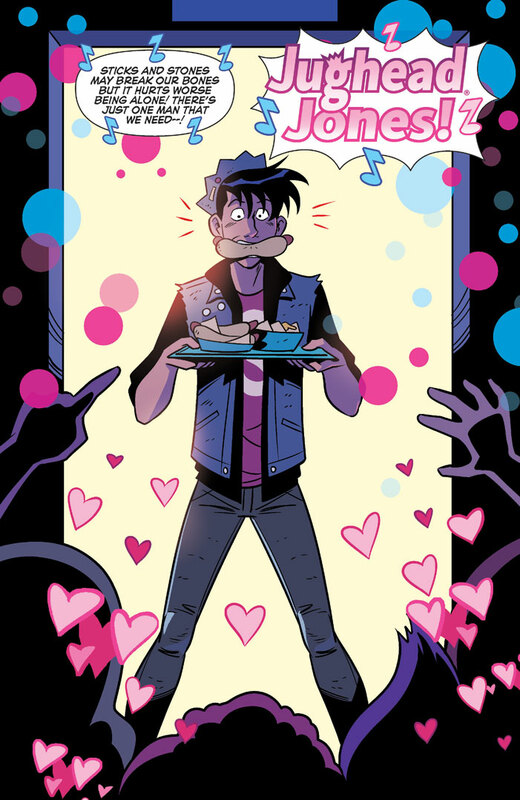 Preview JUGHEAD #16 by Mark Waid, Ian Flynn, and Derek Charm! 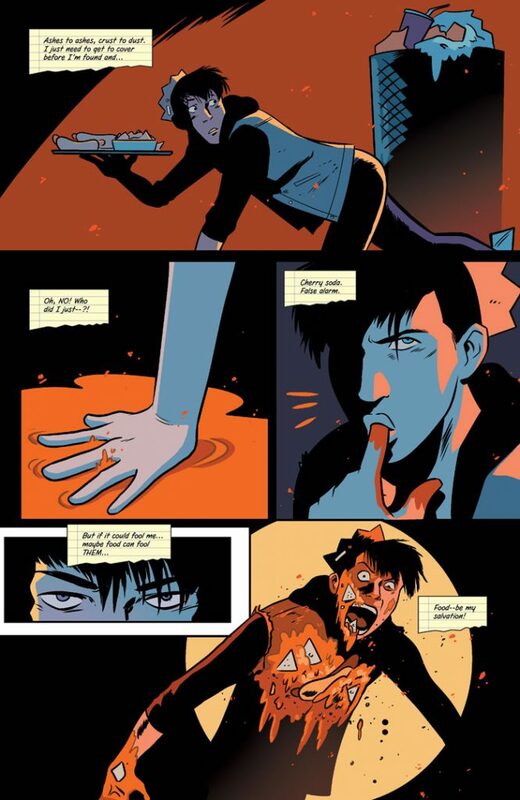 What’s new in the world of Riverdale? 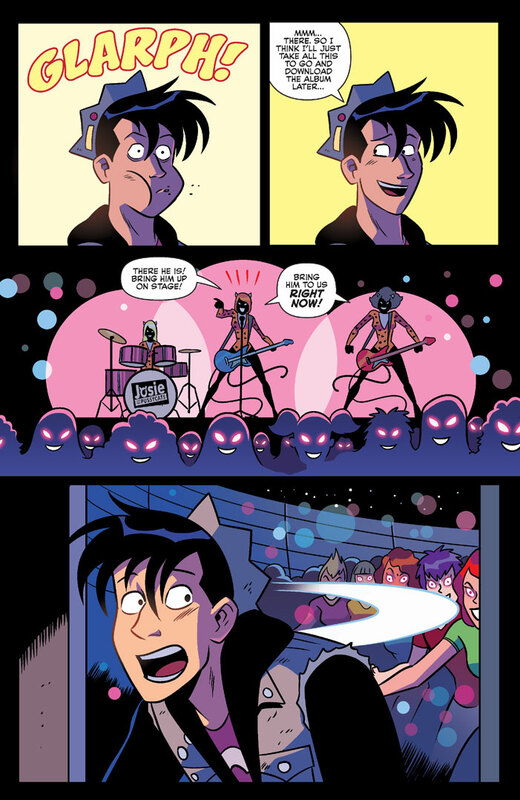 Take a look below at a preview of JUGHEAD #16 by Mark Waid, Ian Flynn, Derek Charm, and Matt Herms! 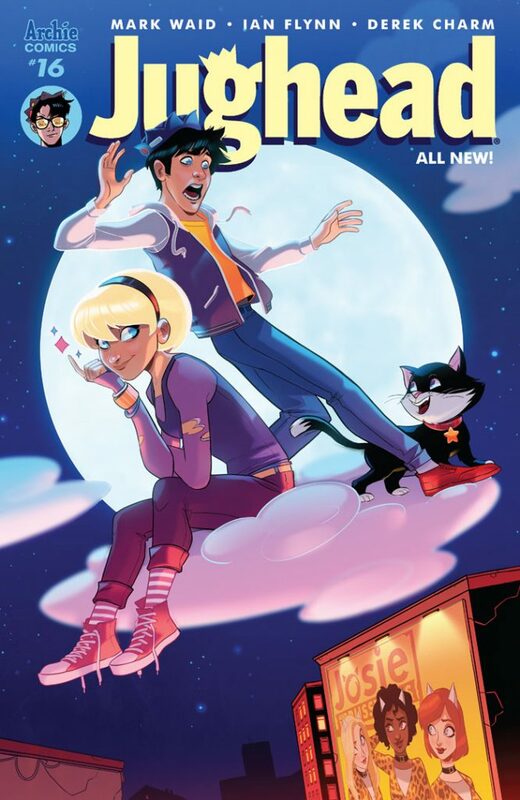 To purchase Archie Comics, find a comic shop near you using the Comic Shop Locator service, visit the Archie Comics Online Store, or download the Archie App! 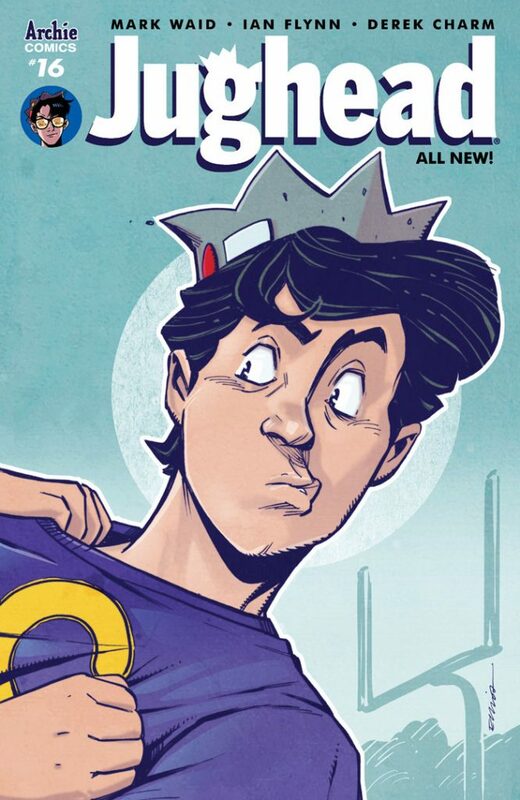 Keep reading for a look at the covers and preview pages for JUGHEAD #16.
derek charm, ian flynn, jughead, mark waid. Bookmark. 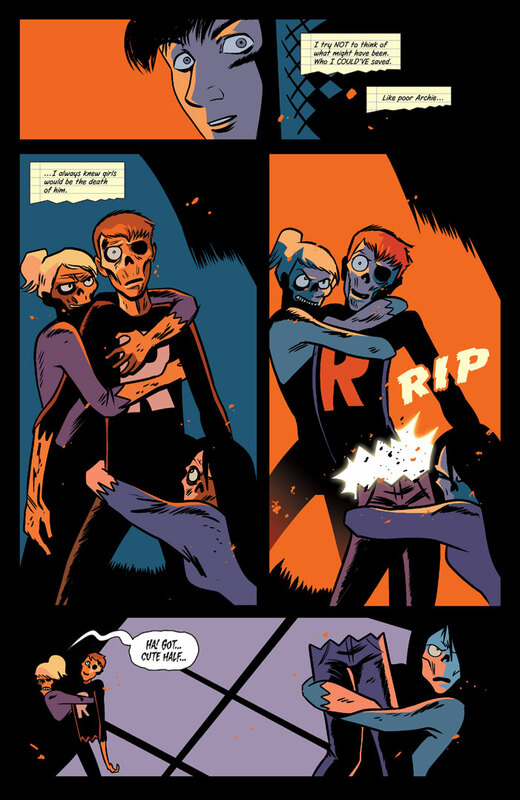 Dan Parent & Ty Templeton bring back the classic Archie style with a new twist in YOUR PAL ARCHIE #1! Pre-order your copy today!